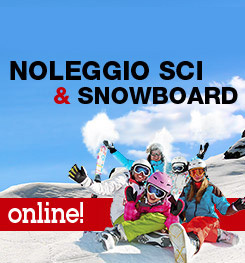 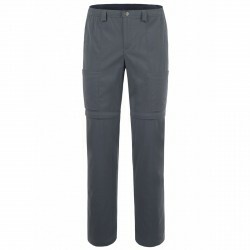 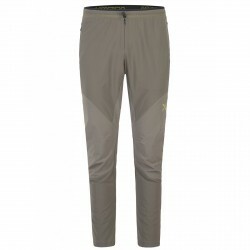 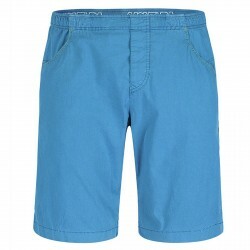 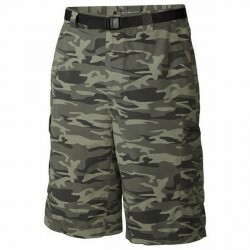 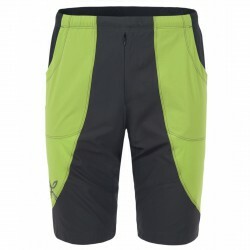 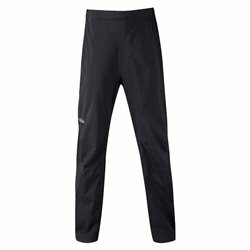 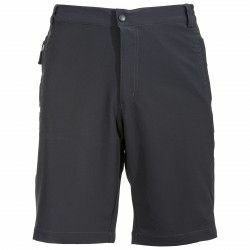 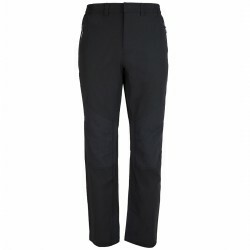 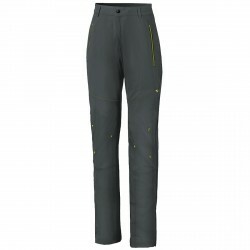 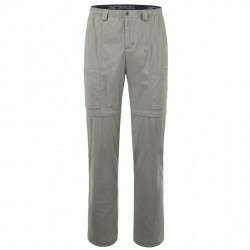 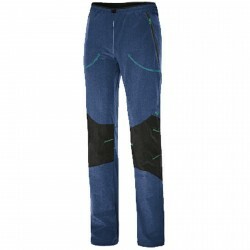 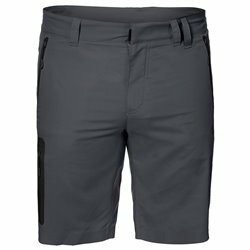 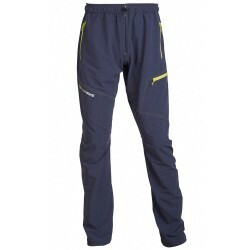 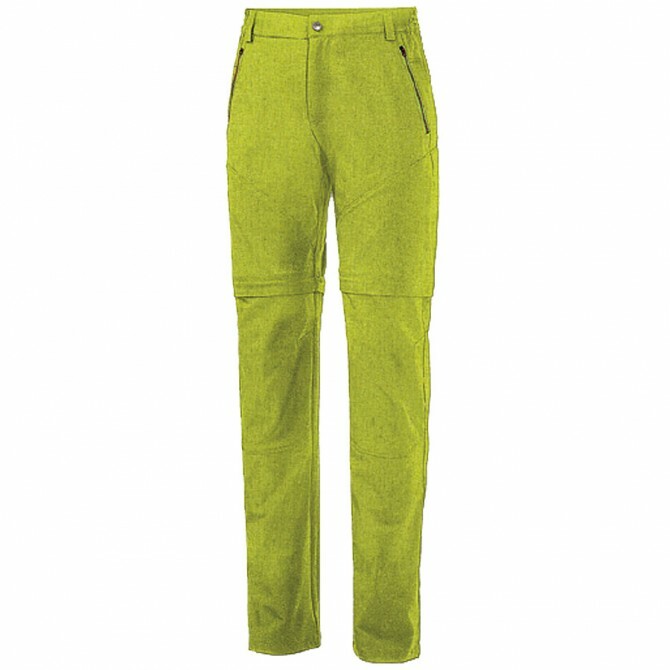 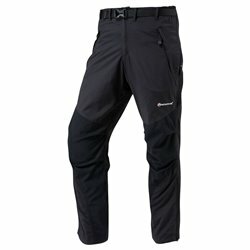 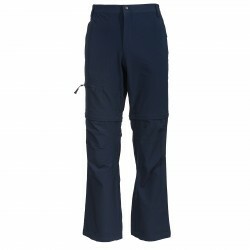 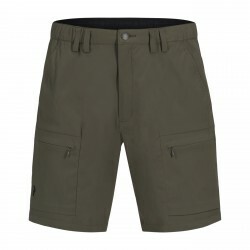 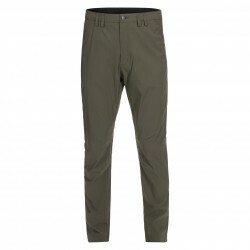 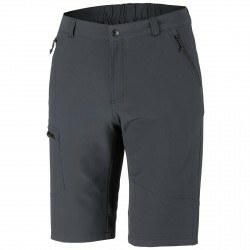 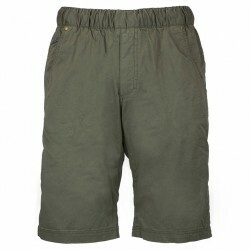 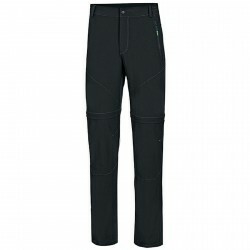 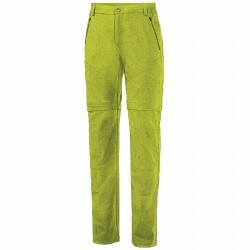 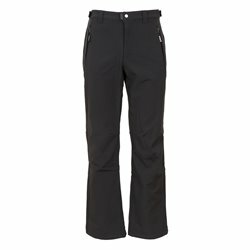 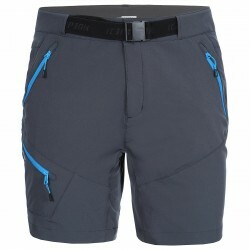 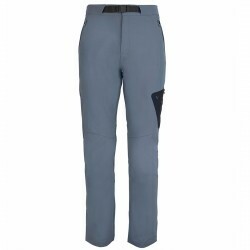 Trekking pants Nordsen Atlantic Man in breathable and quick drying bielastic ripstop fabric, with UV-rays protection. 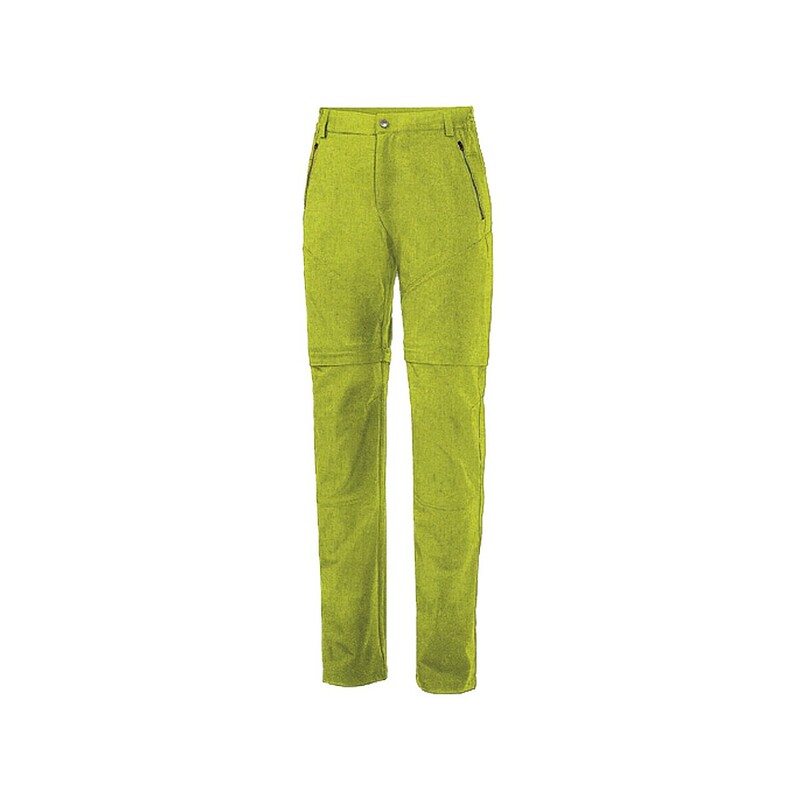 They turns into bermuda thanks to a zip system. 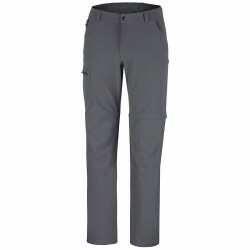 Articulated knees, side opening with zip, elastic on hips in waist.